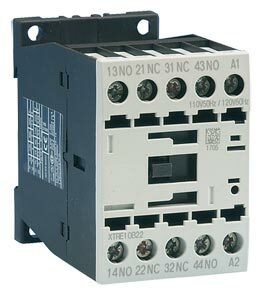 XT Control Relays are a standard frame control relay which can be purchased with auxiliary contacts. Because XT meets UL, CSA, CCC and CE standards, it is the perfect product solution for IEC applications all over the world. The compact, space saving, and easy to install XT line of IEC contactors and starters is the efficient and effective solution for customer applications.